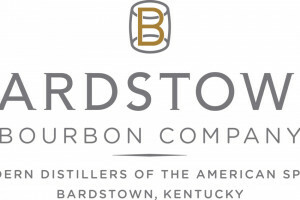 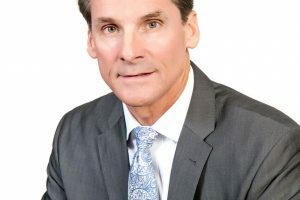 The Bardstown Bourbon Company has announced the appointment of Colonel (Ret.) 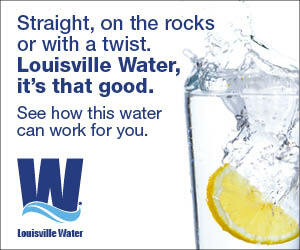 Mark W. Erwin to its Board of Directors. 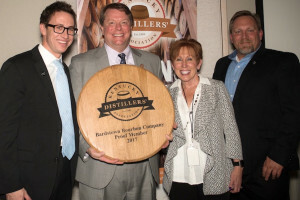 The Bardstown Bourbon Company announced today that the maker of Jefferson’s Bourbon has joined it's Collaborative Distilling Program. 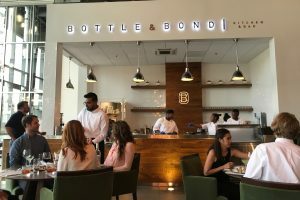 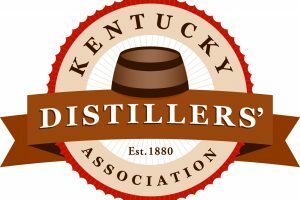 The Kentucky Distillers’ Association today announced that the Bardstown Bourbon Company has advanced in its ranks, becoming a “Proof” level member.